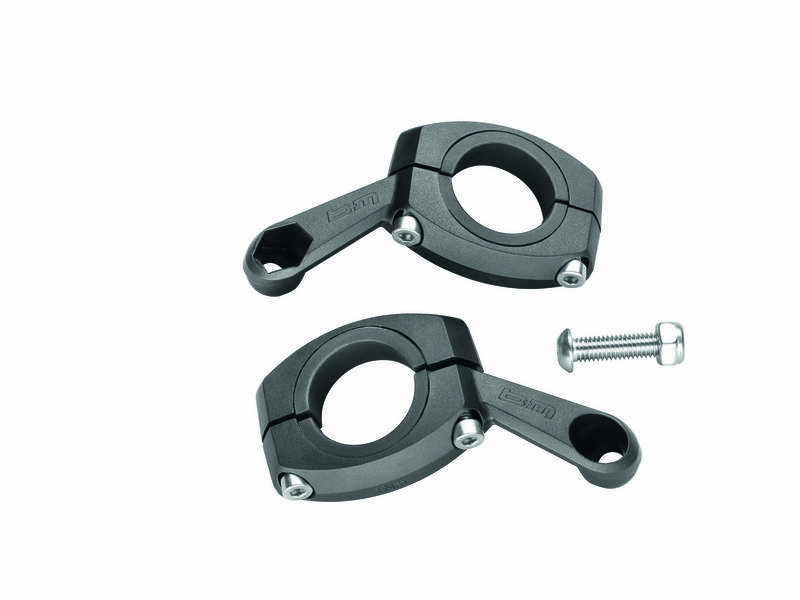 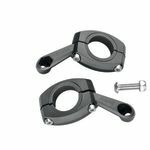 Universal bracket for dynamo and E-Bike lights. 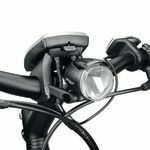 Depending on the design and weight of the light one or two arms can be used. 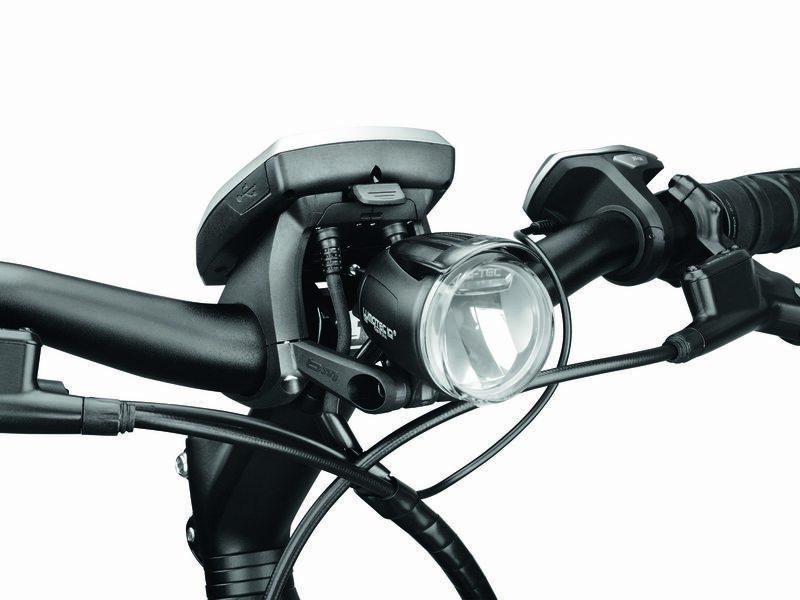 The lower section can be used with Bosch display systems.